I remember being a young boy in Poland, watching David Seaman, Thierry Henry, Dennis Berkamp and others play for Arsenal. Never in my wildest dreams did I think I would get a chance to play for the club I supported as a little kid. When I was approached by Arsenal in 2005 my world changed forever. I began my journey as a 16 year old boy at the Arsenal's academy, trying to one day become a first team player, going out for evening runs in East Barnet with Jack Wilshere. Little did we know then, that couple years later we'd beat Barcelona in the Champions League and wear the no.1 and no.10 shirts. 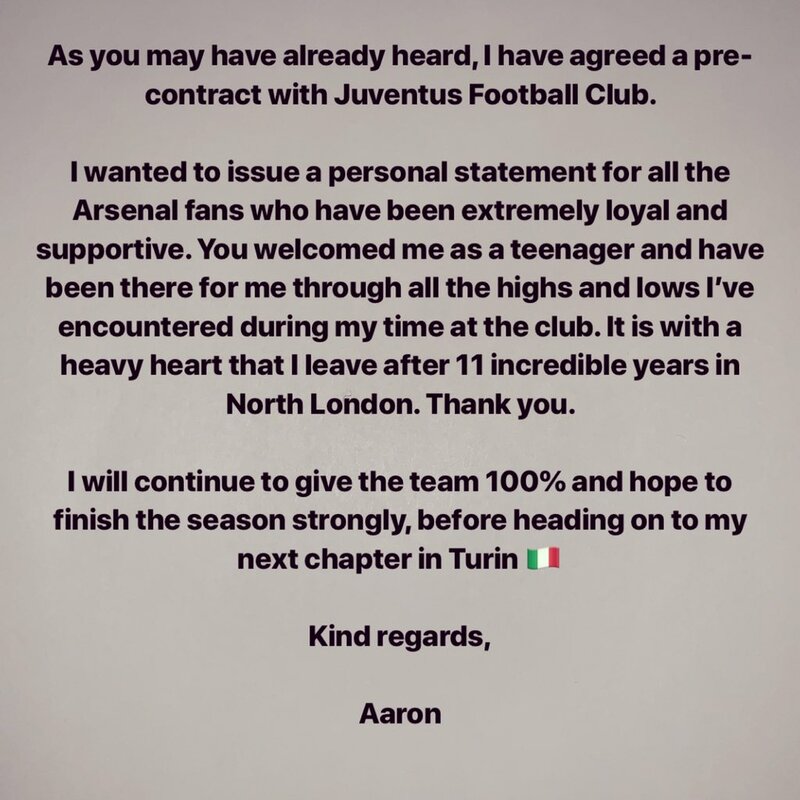 It has been over 11 years since I became an Arsenal player and I never thought the day I leave this club would come. Everything that I am and everything that I have, I owe to Arsenal, Arsene Wenger, Liam Brady, David Court, Bob Arber, Steve Bould, Neil Banfield, Mike Salmon, Tony Roberts, Gerry Peyton, Pat Rice and many others. Words can't describe my gratitude to these people and love for this club. Today I move on, ready for the new challenge in my life, taking with me only the good memories and bag of expierience. 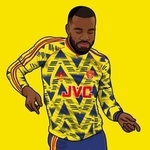 I leave hopeful that those days of Berkamp,Henry, Seaman and others are soon to return to Emirates Stadium and Arsenal get back to winning the Premier League. I may not be an Arsenal player no more but I will carry the Arsenal name with me wherever I go and I will do so with great pride. Once a Gunner, always a Gunner! Wojtek jest od urodzenia Fanem Arsenalu. te 400k dla supersuba, chociaż oszczędzone na transferze, to niezły pokaz siły dobrze, że nam Torreiry nie sprzątneli sprzed nosa. O i to już jest adekwatne do jego umiejętności. 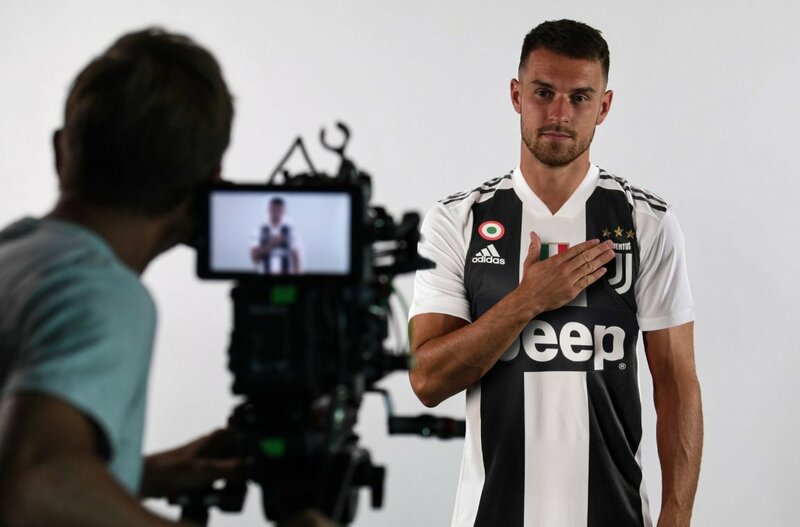 Nie chodzi o brytyjskiego piłkarza w serie A. Ramsey jest najlepiej opłacanym piłkarzem brytyjskim na świecie. Co do oczek to zarabia tak naprawdę 50% tego bo tyle płaci się podatku w Anglii. Nie mogę niestety znaleźć teraz, ale jestem w 100% pewny, że jest to przerobione zdjęcie z jakiejś prezentacji strojów Arsenalu.